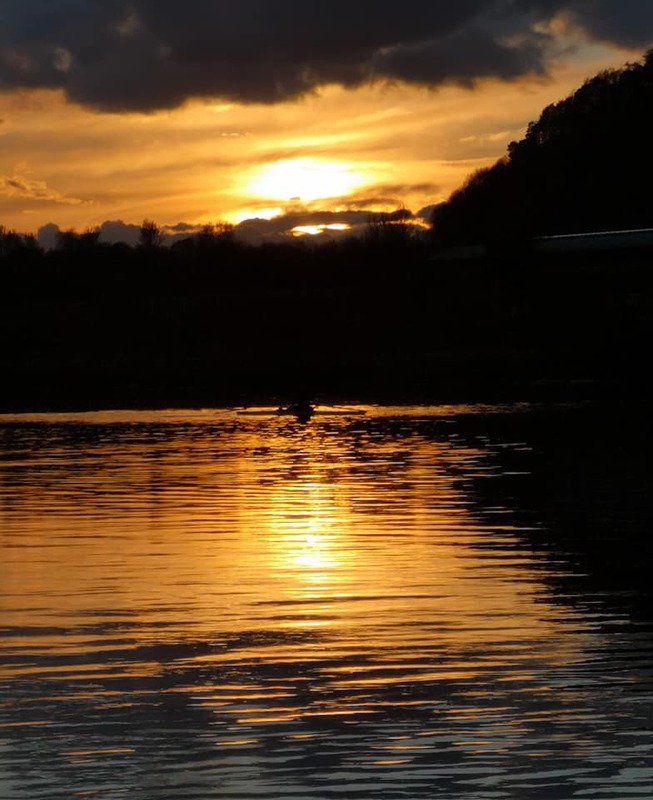 Tay Rowing Club is a new Tay based community Rowing club which aims ‘To make the Tay a major centre for the sport of Rowing‘. 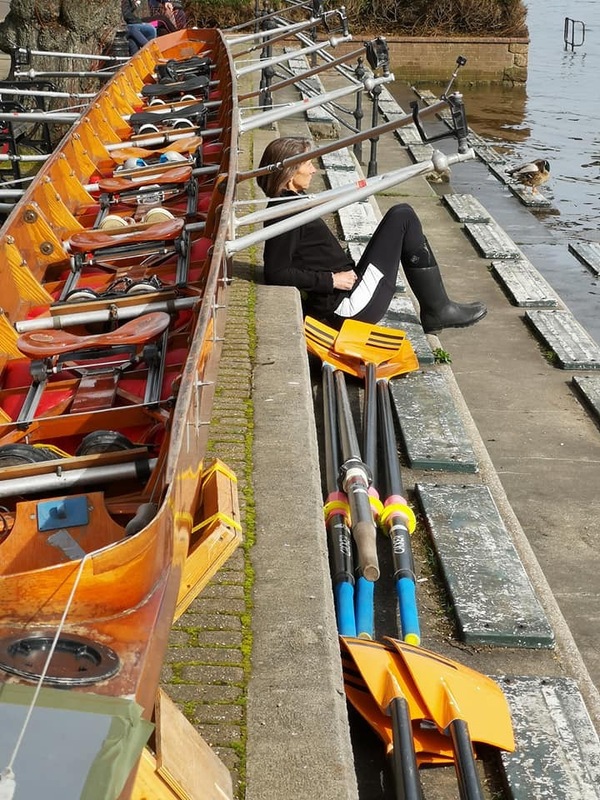 Our focus is to provide a welcoming environment and opportunities for people new to rowing, as well as those with previous experience in either sweep rowing or sculling. 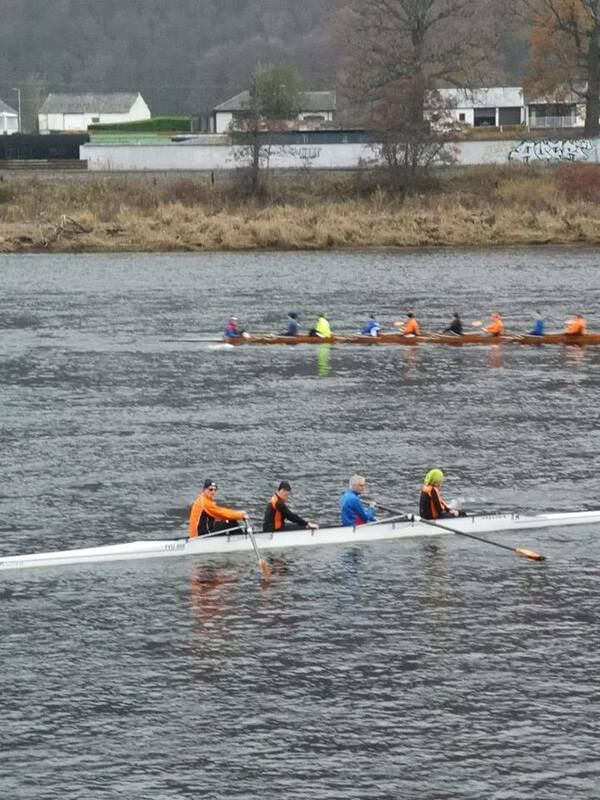 We row from modest facilities on the south bank of the River Tay downstream of the Friarton Bridge. 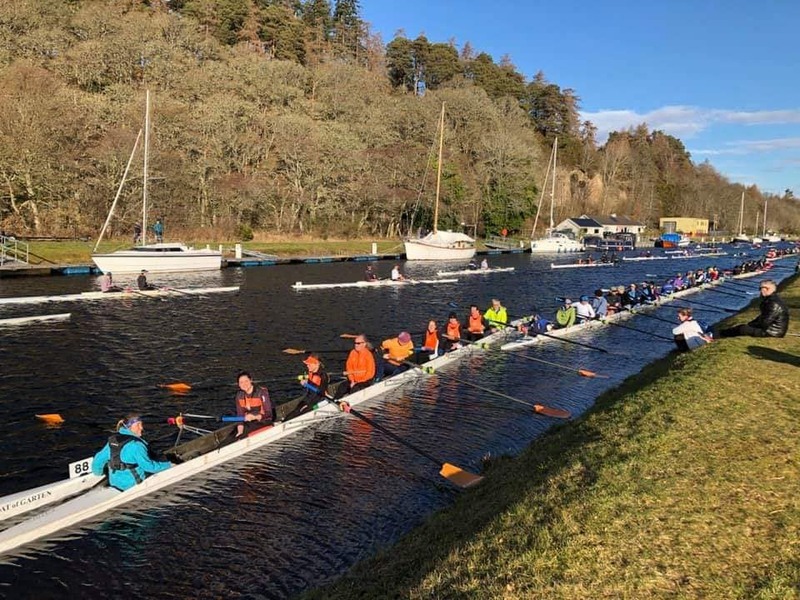 The wide sheltered waters offer huge potential for the development of the sport in the local area, and we offer both competition training as well as casual rowing sessions. 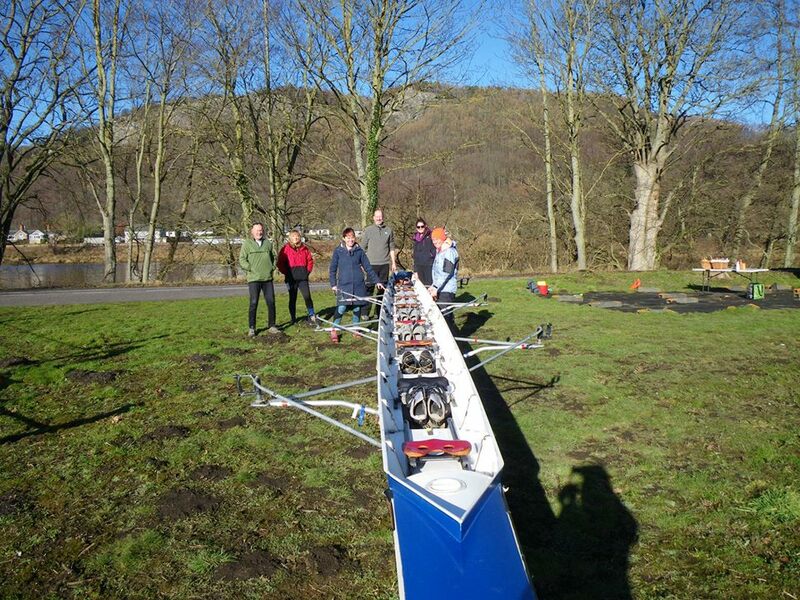 With support from the National Lottery, Awards for All, our first club boat purchased was a new C-class quad. Since then, our fleet has expanded and we aim to provide club members access to boats of all classifications. Plans are currently being developed to help us reach our goals of establishing a flourishing and dynamic club on the Tay near Perth. 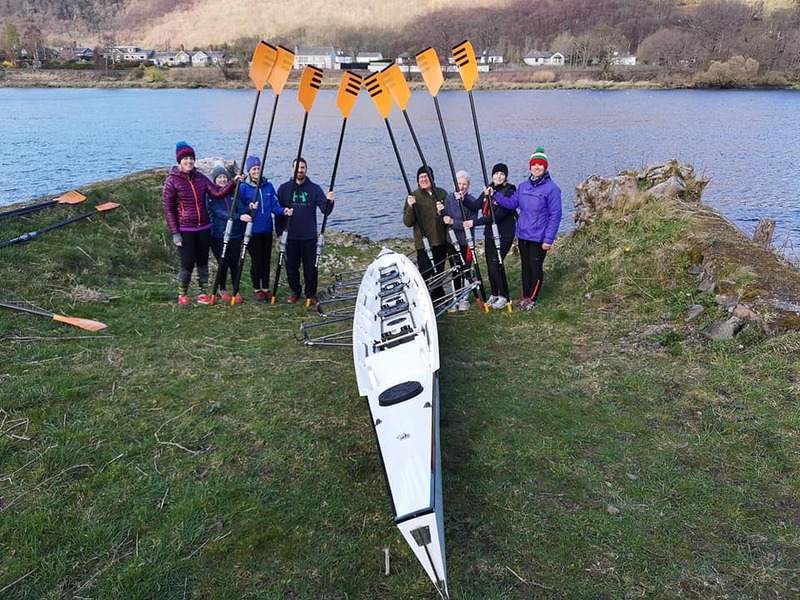 Club members cross from across Tayside, Fife and even Edinburgh, and we currently run at least one club session a week. Beautiful start to 2019 evening rowing! 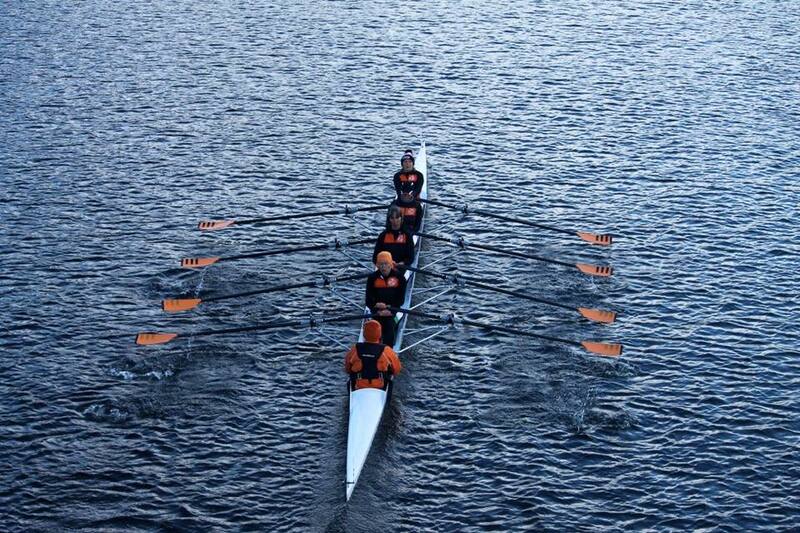 TRC bag a win at Inverness! 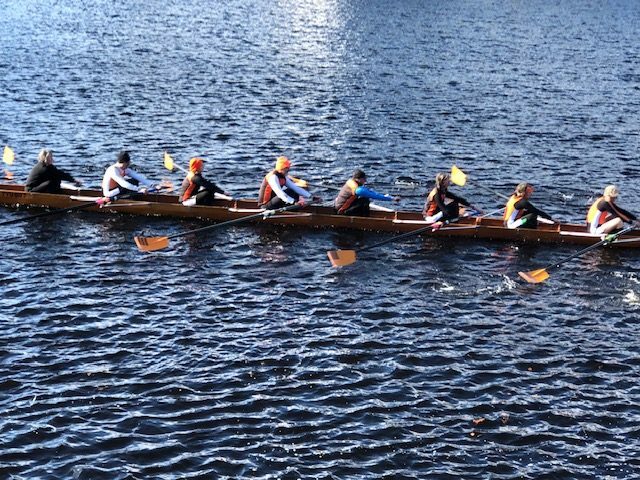 In October the club put in four crews at Aberdeen Head of River race. A good time was had by all in spite of the cold!